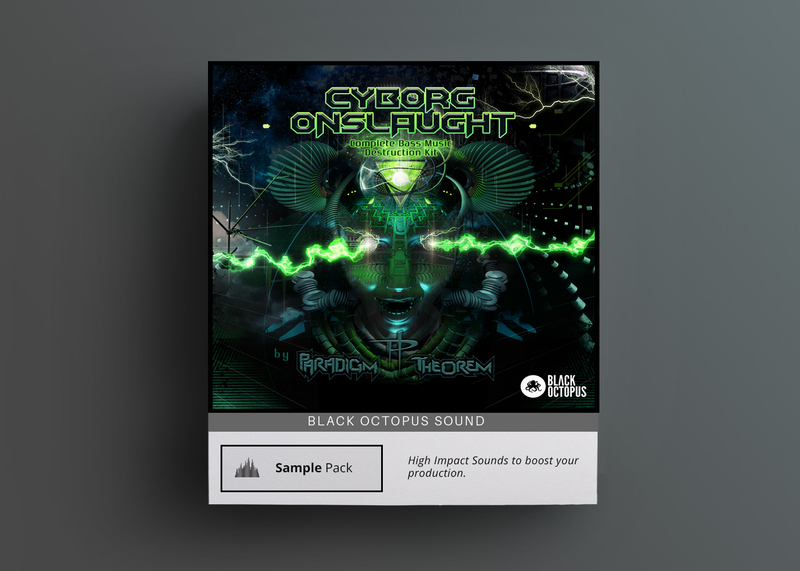 Bingoshakerz is proud to present their latest Ultimate EDM VST-Synth collection. 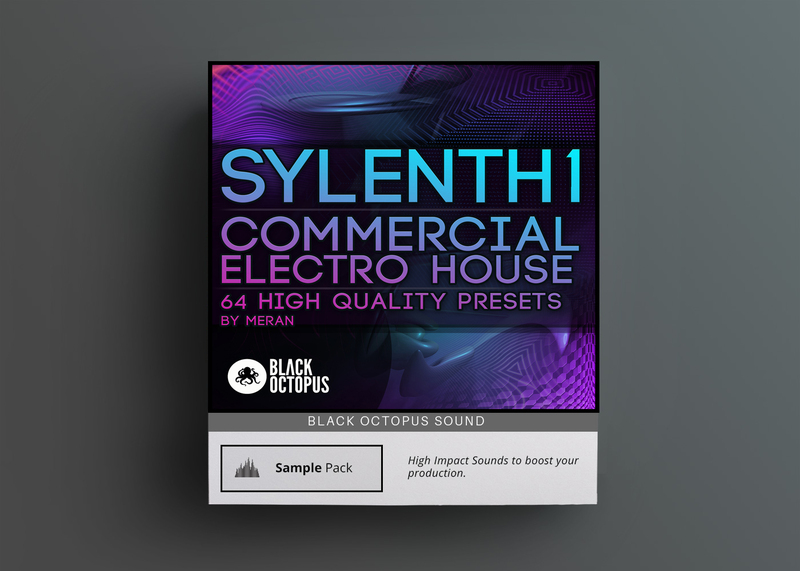 Ultimate EDM Collection filled with a total of 101 Lennar Digital Sylenth1,Revealed Sound Spire and NI Massive presets suitable for all modern EDM genres. Ultimate EDM Collection features all the elements you need to create your next club banger. 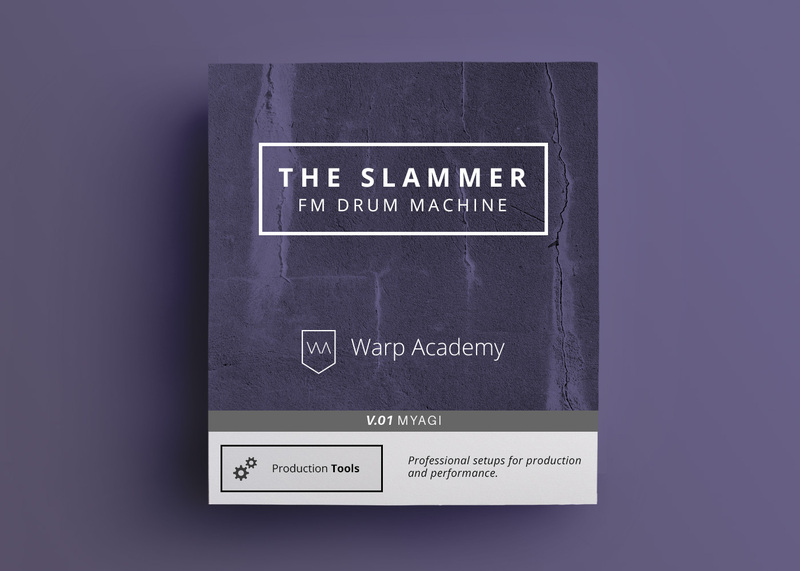 From heavy distorted Electro House & Melbourne Bounce basses,super-charged mainstage synths & epic leads to hair-rising FX sounds. 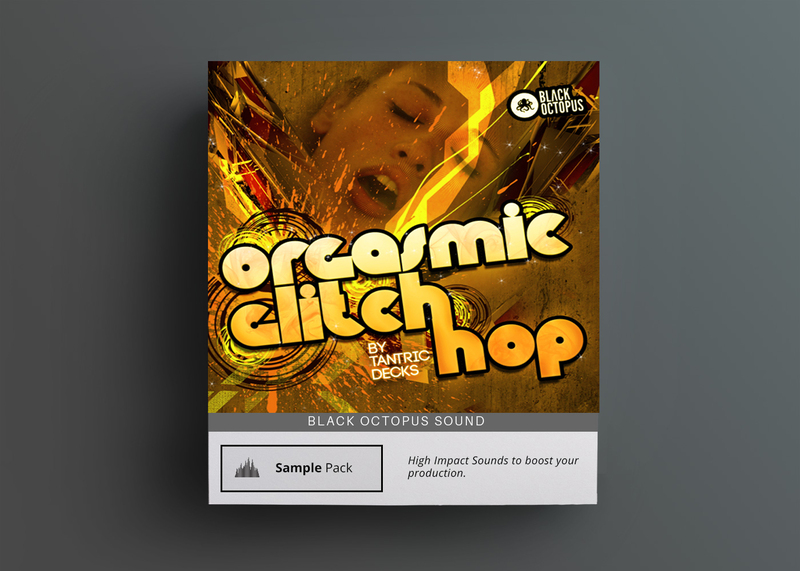 Ultimate EDM Collection contains some of the finest Vst presets inspired by the biggest acts in EDM scene today such as Deorro, W&W, Hardwell, Will Sparks, Showtek, Afrojack or Nicky Romero.